We use the most appropriate timbers to manufacture each project ensuring the best product is provided. 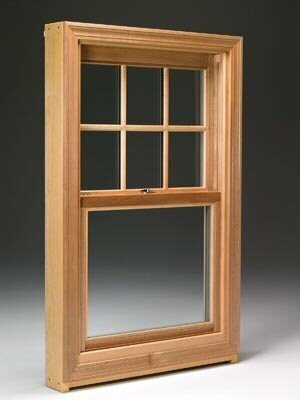 We will take orders for one window to match an existing, to a whole schedule of windows for major projects. 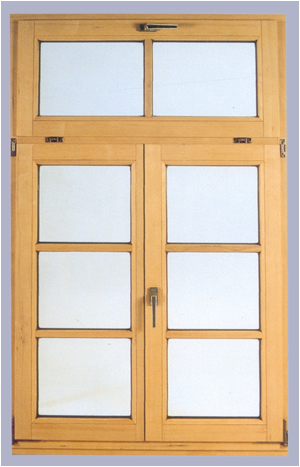 All our products are manufactured in our modern factory to the highest levels of quality. 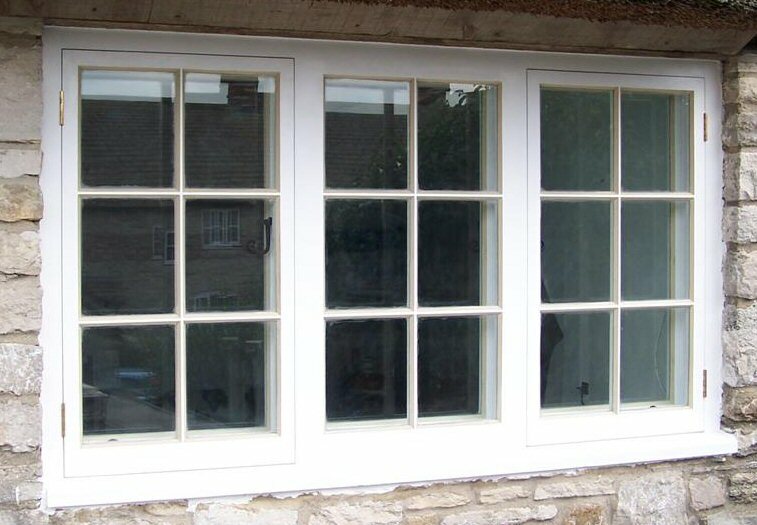 We can replicate existing or original features into new products whilst retaining the advantages of modern materials and techniques. 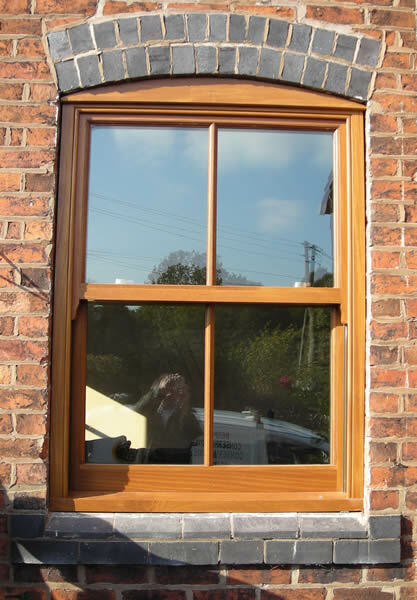 We work regularly with clients looking for traditional windows .